Rustic wood dog bed. It's made out of real pine wood. We can make them small, medium, large. 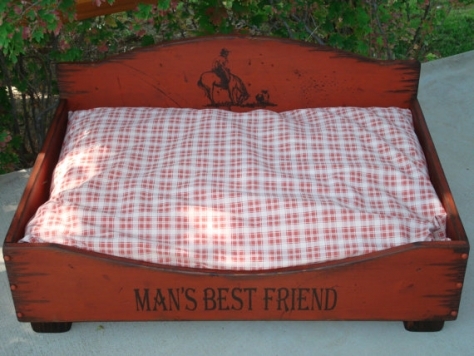 We have a special distressing technique that makes these dog beds looked aged and worn. With pets things are bound to get scratched and dinged up which is why this finish is perfect for a dog bed. Made for interior use only. 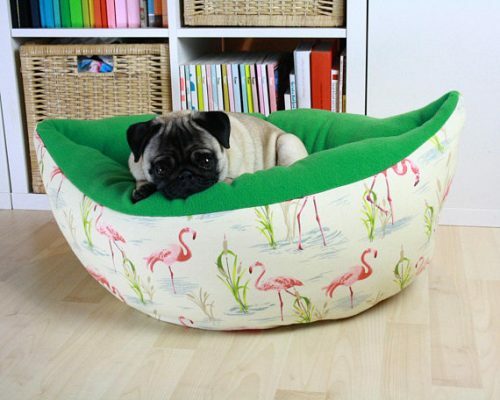 We can personalize this dog bed with your dogs name for no added cost. Select CUSTOM NAME in the graphic’s option on the top right side of the page. 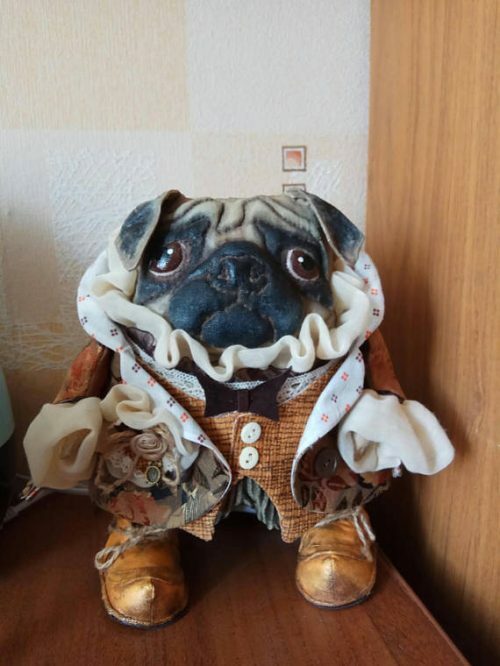 Then when placing the order, you will select ADD TO CART, then you will see where you can type in the pets name in NOTE TO WORKHORSEFURNITURE.